Prioritize the right call and adapt your conversations according to their interests. With Paperflite’s unique intelligence engine, you’ll understand how your prospects engage with your content on every channel, giving you the information needed to start your conversation on the right foot. Powered by our global analytics, Paperflite also recommends the right content needed in the right context, ensuring that you share content that’s relevant to your prospect, and allowing you to move them along the buyer’s journey without difficulty. Paperflite helps you create personalized buying experiences for your prospects that “speak” with your voice. 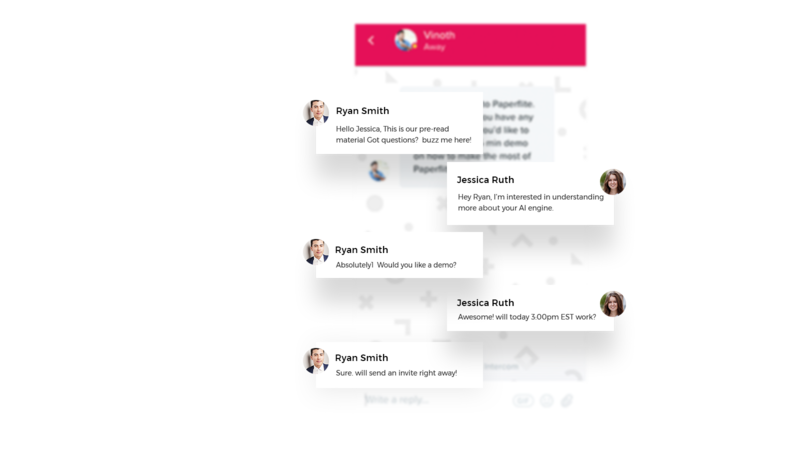 And if your prospect likes what they “hear”, they can instantly chat with you through our built-in chat feature, allowing you to answer questions in real time, while they engage with your content. Knowing what happens in the field can be frustrating if you rely on your reps to enter meeting notes in your CRM system. 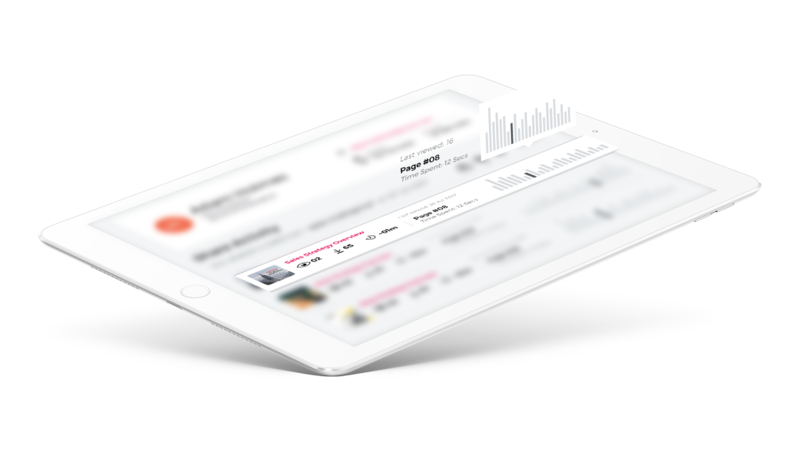 With Paperflite, relevant details about customer engagement, including insights on frequency and interactions, are instantly synced with your CRM, making the data available at your fingertips in seconds. 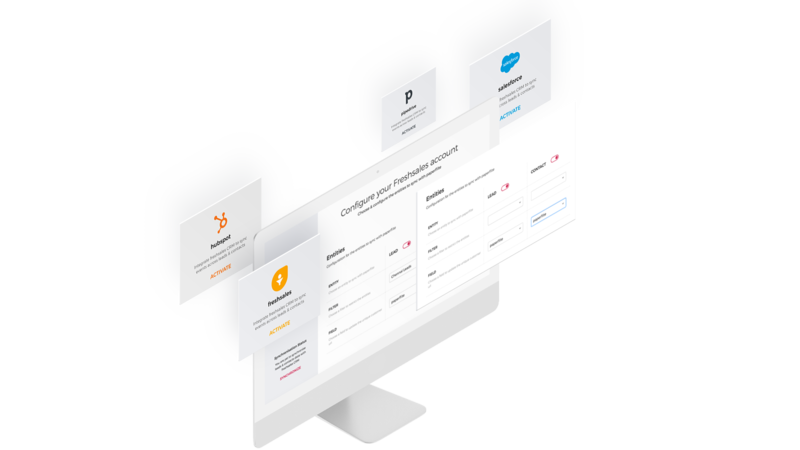 Allowing marketing and sales teams to come together to ensure that you win the account is a tried and tested tactic, and we want to make sure that your teams can present the best solution to your prospect. 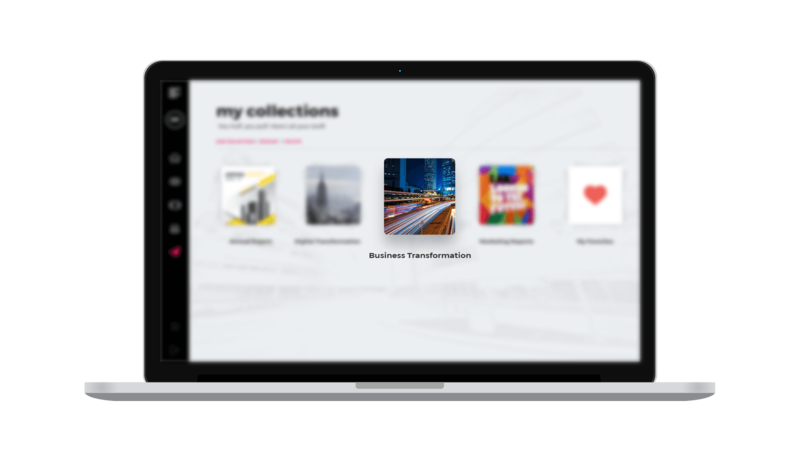 Paperflite brings isolated content from various teams onto a single unified platform and allows multiple teams to work together to create meaningful collections designed for each prospect, making sure that your account-based marketing campaigns are a huge success. More bespoke than a Gieves & Hawkes suit!